April 3, 2015: I'm out of Twitmo! Thanks to many people for their support!! Update: Twitter told Anthony Watts that my suspension was "probably an oversight". Since the suspension, I've received no communication from Twitter other than an automatic "we've received your appeal" email two days ago. 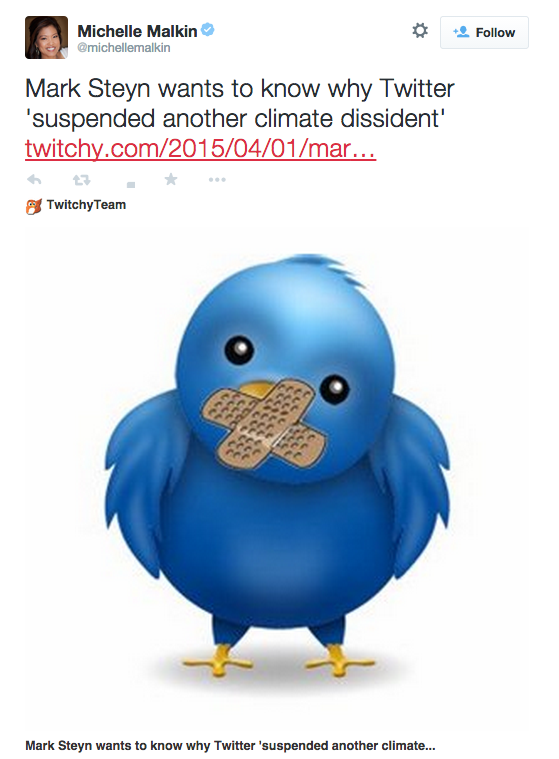 I think my suspension was a result of warmists abusing Twitter's "report abuse" function. I suspect that at least one of these people knows more specifics about my case: Gavin Schmidt, Katharine Hayhoe, Michael Mann. On March 22, After I posted this graph, @ClimateOfGavin called it "crap". 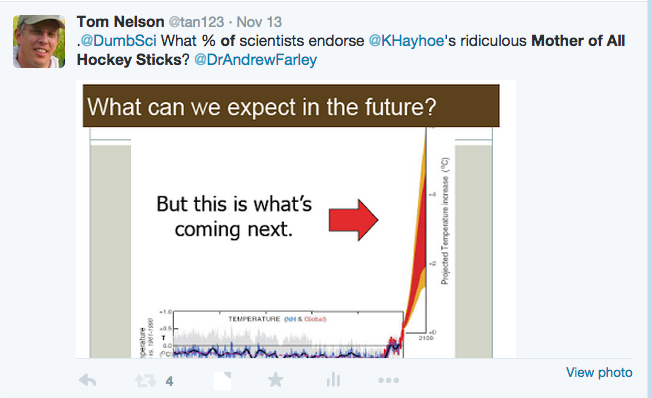 I then posted @KHayhoe's "mother of all hockey sticks" below, and asked if it was "crap". Twitter then unlocked my account. After I posted the "Delete tweet" screen shot above, I was suspended. 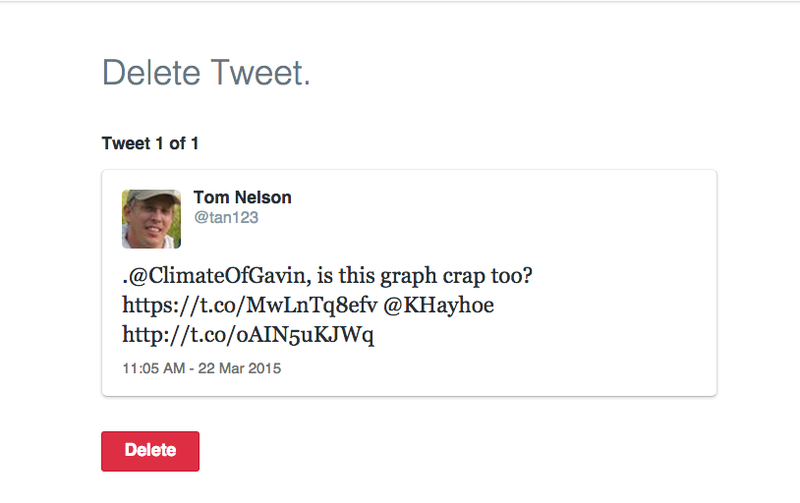 If calling a graph "crap" is grounds for suspension, why isn't @ClimateofGavin suspended? 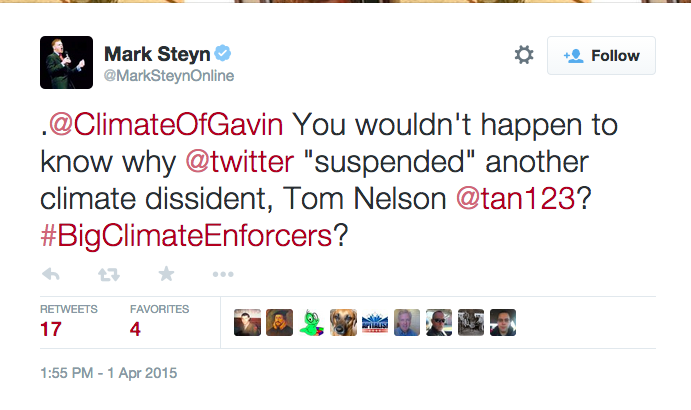 Abusive censorship on Twitter – same word used by Gavin Schmidt gets commenter banned | Watts Up With That? Not being able to win arguments on merits, a complaint was apparently made to ban/suspend Tom Nelson from Twitter for using the very same description of a graph that climate scientist Gavin Schmidt made. Small Dead Animals linked to this post here. 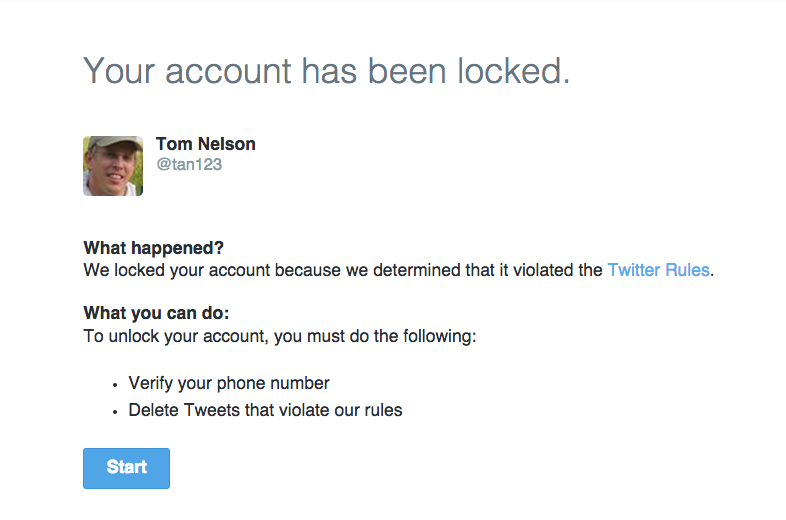 Iowahawk called for my reinstatement, but with an unfortunate typo in my twitter handle (it's @taN123, not @tam123). Tom was instrumental combined with Google News in my 16 hour a day 8 month long outreach to news sites with my carefully crafted skeptical infographics back in 2010 along with outreach to most conservative blogs. Congratulations Tom! You've just joined a prestigious (and most likely growing) group of people who are so influential that you live rent free in the heads of the CAGW crowd. The bad press they get from tactics like this is priceless. Let's get the grape vine on this one and make them reinstate you too. 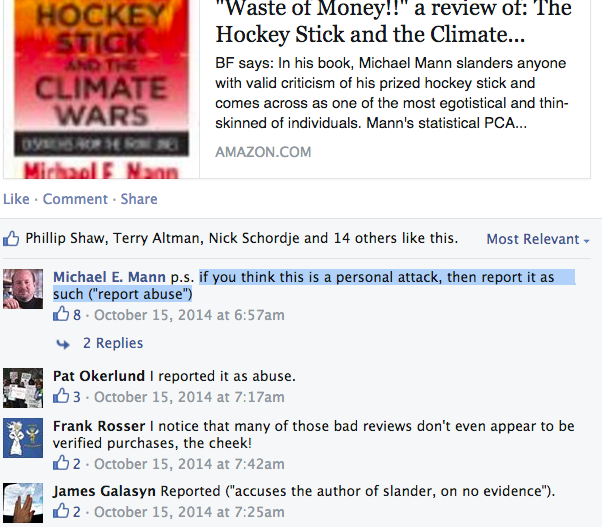 It is open season on those critical of climate change, agw or whatever the latest term du jour is. we'll see how it grows. I tried to find a contact link on Twitter's site so I could email them and point out how childish it is to suspend Tom over such a trivial thing. But I couldn't find it. I'm not a twitter member so that may be the reason why. But if anybody has a link where anybody can send them a message, please post it here. The latest Tweets from Crap Taxidermy (@CrapTaxidermy). We’ve got a book! Its called; ‘Much ado about Stuffing’ and is available from http://t.co/ozCfPAv7OL. On Mar 27 @NajeeDeTiege tweeted: “I dont want to be up But i have to �� #..” – read what others are saying and join the conversation. The latest Tweets from Capp Street Crap (@cappstreetcrap). Chronicling the weird stuff that ends up in my driveway and other nearby randomness. The latest Tweets from Teenage Pinoy Crap (@FilipinoNigga). Do I really seem like a guy who cares about our generation? The latest Tweets from Crap Film Club (@crapfilmclub). Collectively celebrating crap film – if it’s really that bad, it just has to be good. London. Nov 30, 2014 – Are you, having a crap of me mate. 850 retweets 1,573 favorites … @dril yeah mate, im having a crap of Your Holyness. 0 retweets 1 favorite. The latest Tweets from World Of Crap (@theworldofcrap). Nostalgia, humour and shite. Birmingham, UK. Pursuant to my earlier comment, clearly Twitter -- and especially its excuse -- is full of crap. Brave Tom, we thank you for constantly exposing cannibals, that is the worst they fear, and leads to their COLLAPSE! Outrageous censorship by Twitter, shameful. Quite an honor for Tom that the lefties feel compelled to shut him up. The dems know that they are losing the debate and want to ram a UN treaty through by prez edict this year. How contemptible that dems don't stand up for freedom of speech yet again. The brilliant work that Nick Lewis has done both lowering the estimate for climate sensitivity to a non alarming value and radically reducing the worst case estimate have alarmists terrified. Hope you will be back soon Tom. As nature and science is proving the climate alarmists wrong, all they have left now is intimidation, I first read this quote from, I think, professor Bob Carter 'Never discuss the science nor sci history.Attack the man...Repeat the propaganda' "AGW is real"
Hey Tom, We'll try to spring you from #Twitmo by hammering away at @support about their double standards. oldwhiteguy says..... why waste any time on twitter? who cares?. They have changed the complaint form since Tony's suspension, but after some digging I was able to find good contact info for those who do not have an account. Flood those fascists with your righteous indignation. It's a free site. Just come back over to Fox Nation. The USA culture wars have become so tiresome. It's just the same leftist destruction ad nauseam. Nothing of sanity or value ever seems to come out of the USA any more. It's turning into an intellectual sewer of intolerance and hate. Why can ISSL and Al Qeada have a twitter account? I'm hardly surprised. This is only the camel's nose under the flap of the tent--wait until "Net Neutrality" REALLY gets going. 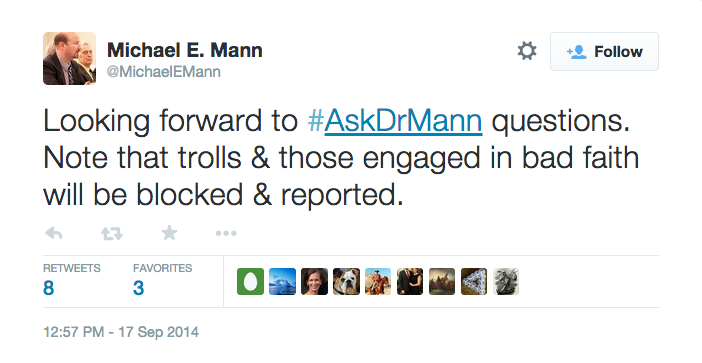 Rumor has it the IRS is already planning audits for "right-wing" bloggers who don't toe the party line. These Climate Liars (AGW Crowd) know that by using Climate Change instead of Global Warming, or Global Cooling that they are covered for the future. If the Climate gets cooler they can claim victory, and if the Climate gets warmer they can claim that we should have started sooner. 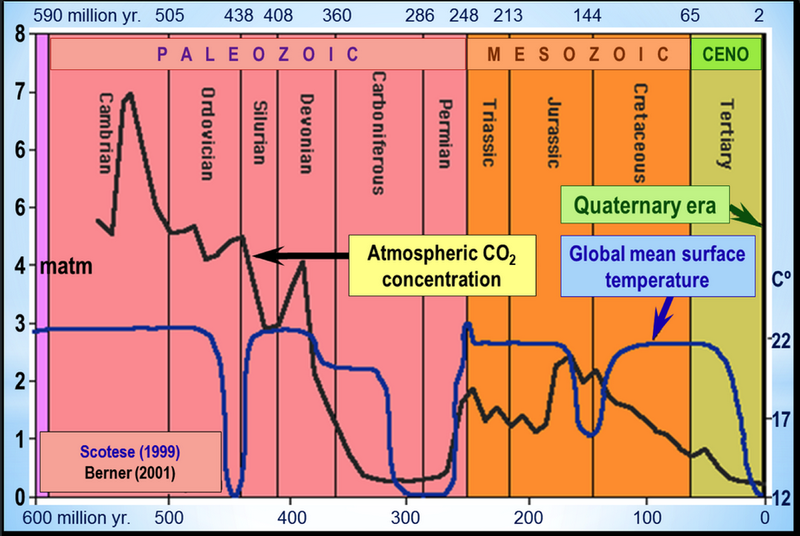 A common sense understanding that Climate by definition changes is all one needs to understand that the science isn't advanced enough to predict Climate Changes for the next 100 years, let alone for the next 300. And to think humans are able to materially impact the Climate is both arrogant, and comical at the same time. All you have to do is sit on your porch and witness a single large Thunder Storm to understand how infinitesimal humans are relative to the power of Weather and Climate. The energy in a single summertime Thunder Storm has more impact on a given area than humans can have on the same area in a lifetime. Also, let's not forget, it would only take one large Volcano eruption to send their models into a tailspin.